Hello readers, here we present some creative medical PowerPoint templates which you can use to create beautiful PowerPoint presentations with an ease. 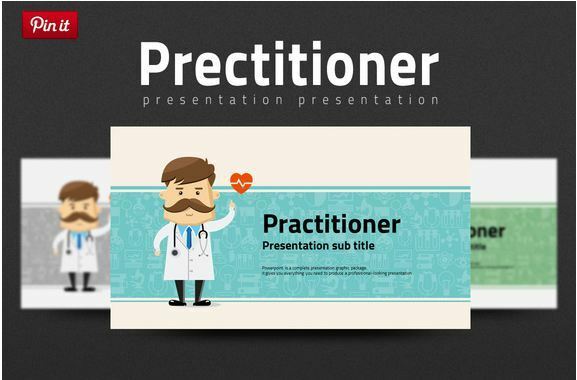 “Practitioner” attractive PowerPoint presentation template is created having medical and science ppt presentations in mind. Its out of the box design would help you to create beautiful presentations for your target medical industry related audience. 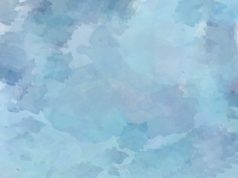 All colors, charts, elements and shapes of Practitioner pack can be easily modified based on your needs. 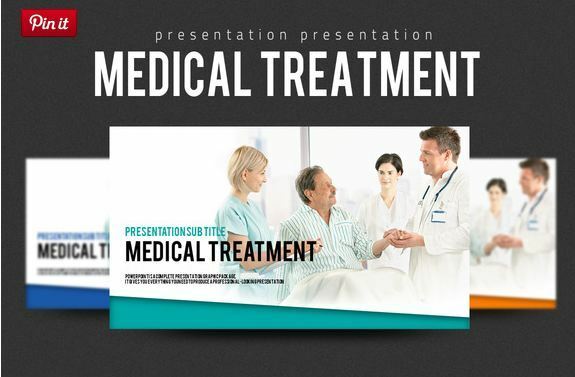 This is one of the best creative medical PowerPoint templates in this list. It contains various sorts of medical related diagrams, charts and graphs. Also there are color and size variations so that you can make the presentation as much unique as possible. “Medical care” comes with 120 slides (different colors), easily editable PPTX files. “Hospital” includes 210 slides (PPTX files) in orange, blue and green colored theme. Slide Sizes are Standard(4:3) and Wide(16:9). 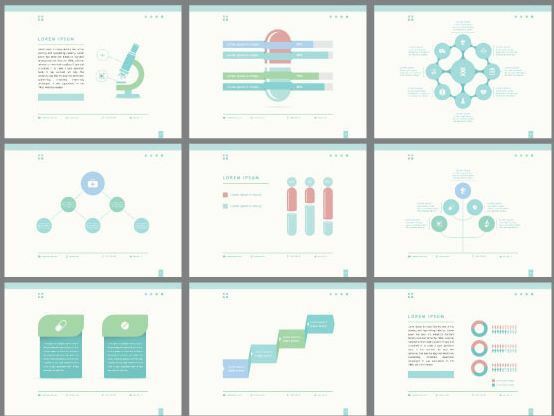 Users going to love “Medical Treatment” ppt template’s simplistic design and easy to use diverse design elements. 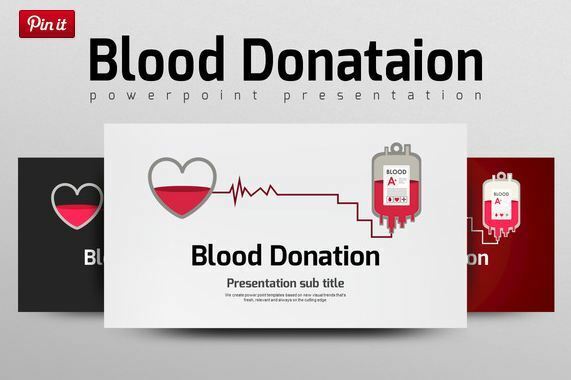 “Blood Donation” template for medical PowerPoint presentation comes with various charts, graphs and shapes along with red, black and white color scheme. 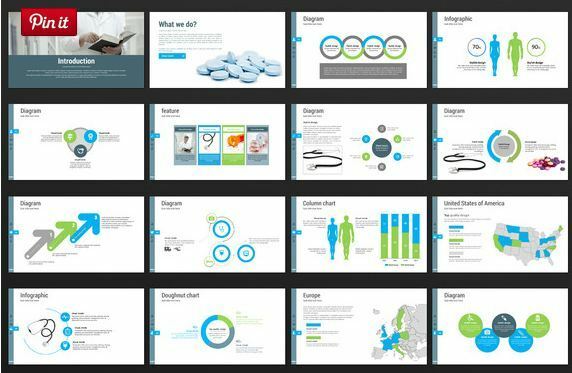 A nice medical template for PowerPoint designed by rengstudio. 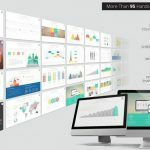 Some of its features include 8160 Slides & 102 File PowerPoint (PPTX +PPT), Project Timelines, 17 Theme colors, Data charts, Medical Infographic, Numeric List, 500+ Icons, Animations and so on. This extremely light and beautifully designed pack is one of the best PowerPoint medical templates., created by RULIZ_GI. 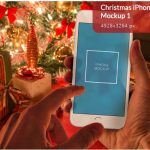 With this easily editable pack you will receive 30 PPT- PPTX Files(along with all slides in EPS, AI and PSD formats). Another simplistic creative and medical industry focused design from RULIZ_GI. 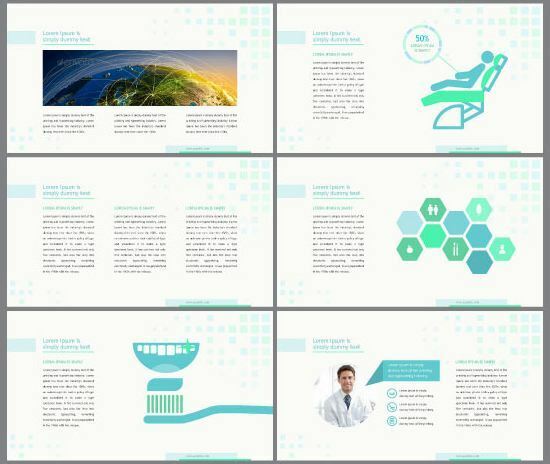 One of the neatly designed medical PowerPoint templates for dental medical presentation with interesting shapes, charts, graphs and icons. 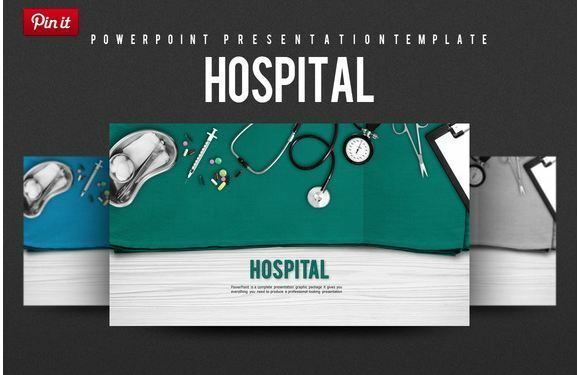 This is a multipurpose ppt pack, which also includes nice medical templates for PowerPoint. 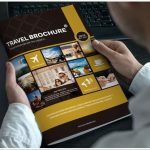 Along with medical presentations, you can also create creative presentations for other stuff like business, products, services etc. 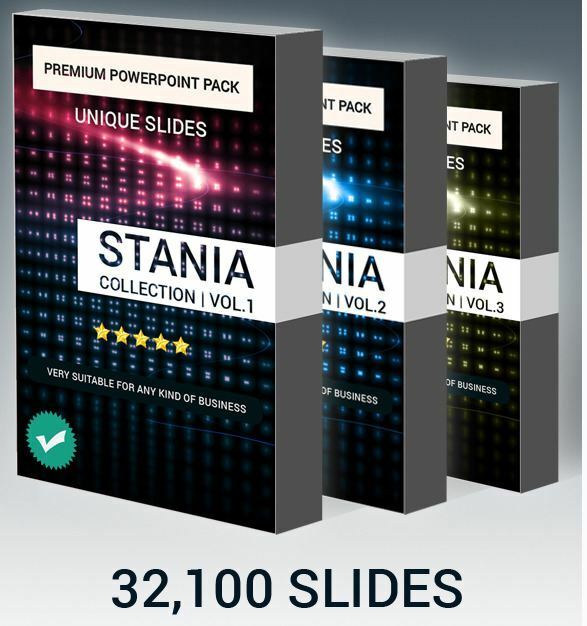 Some of the features of Stania PowerPoint pack are 685 Multipurpose ppt Slides, Easy editable contents, Puzzle Section, Medical Sections, 3D Section, Closing presentation materials, 3500+ Icons, PPTX files for Microsoft Office PowerPoint 2007/2010/2013 and later, Tree diagram Infographics, General information content, Silhouette Infographics, Flow Data Section, Custom animation for each object, Energy and Oil Sections, Special Inforgraphics, vector and smart objects many more. 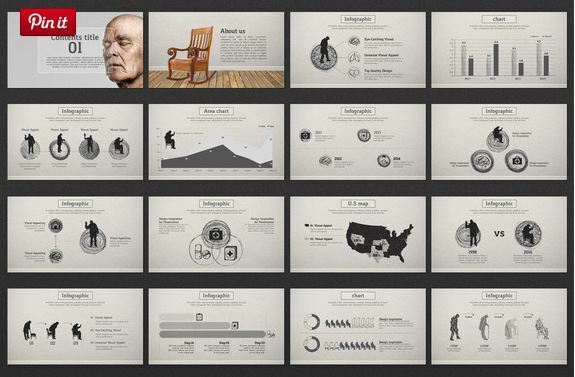 An awesome PowerPoint bundle pack filled with nice slides – from inspirasign. 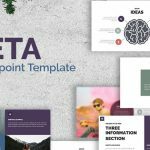 This bundle pack contains Somse – Multipurpose PowerPoint Template, Kupat -PowerPoint Template, Owsom – PowerPoint Template. 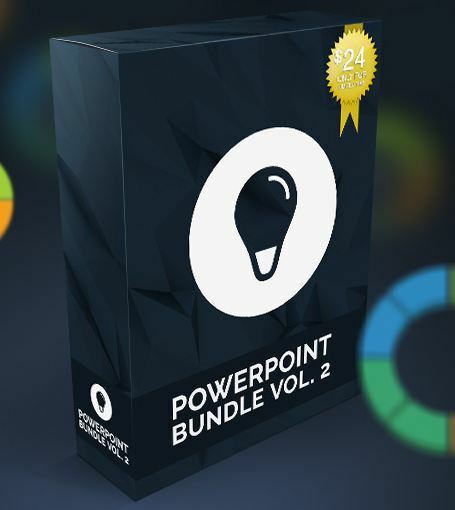 All files included in this bundle are easily editable to create the presentation of your choice. This gorgeous 3 in 1 Options ppt pack is from creative author RainStudio. 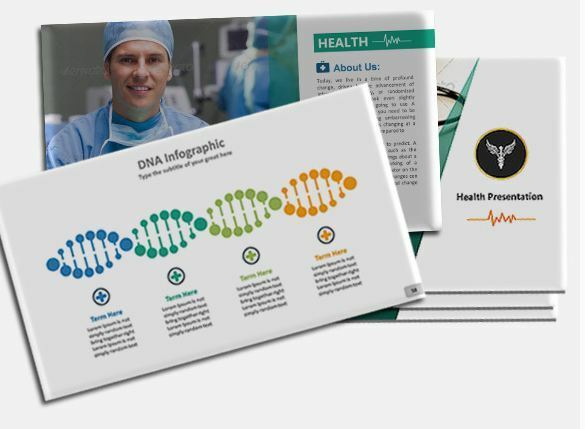 With its 512 unique and refreshingly designed slides, you can easily create almost any sort of presentation including presentations related to health and medical industry. 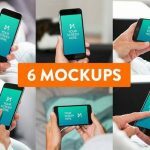 You can make PowerPoint presentations interactive using audience polling tools like participoll.com – should work with custom templates like the ones listed above. 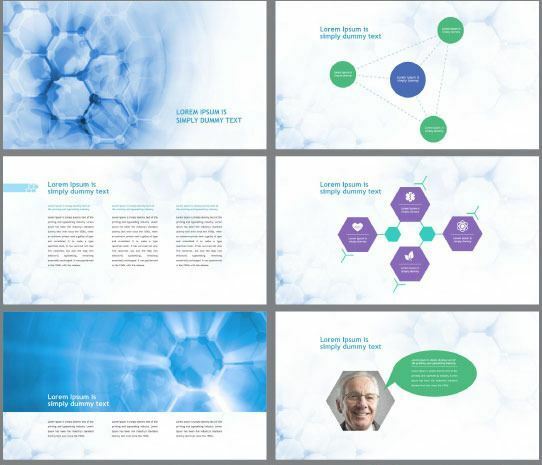 You/your readers may find this free medical template for PowerPoint interesting in showeet.